Dr Kathryn Cowling grew up in country NSW and graduated from Sydney University with honours in 2002. After 2 years working for Dental Health Services Victoria in Melbourne, she moved to private practice in Newcastle. 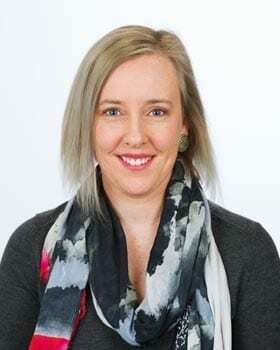 Kathryn has worked at Warners Bay Dental since 2004 and has enjoyed getting to know her patients and watching the families she treats grow over the years. Kathryn is experienced in treating people of all ages and needs, is relaxed, easy to talk to, and very patient. Outside of work Kathryn likes to hang out with her 3 kids, renovate and eat the delicious food her hubby cooks. She watches a lot of soccer games and sometimes feels like a taxi driver but is looking forward to one day finding more time to hang out with friends and read a good book.